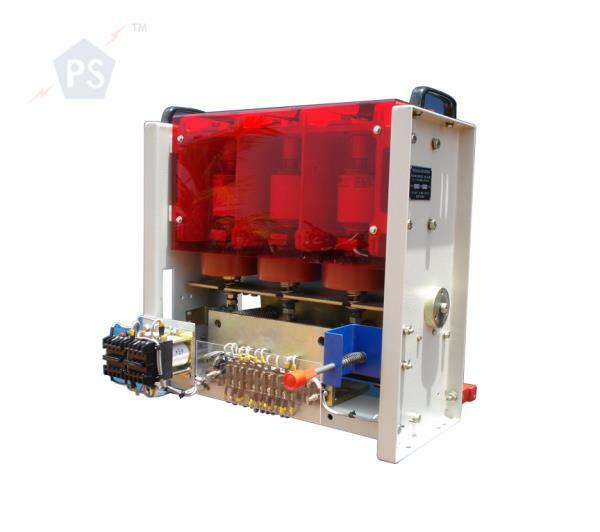 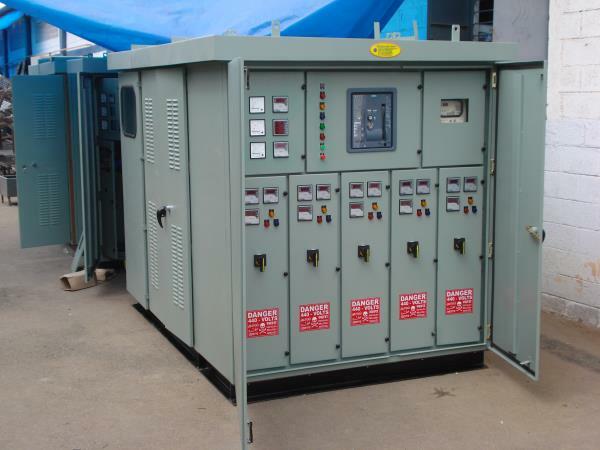 Pentagon Switchgear Private Limited has been established in the year of 2005 by top notch engineering professionals having nearly 15 to 25 years of experience in Switch gears, who are experts in Design, Manufacturing, Marketing, Quality Control and after Sales Service. 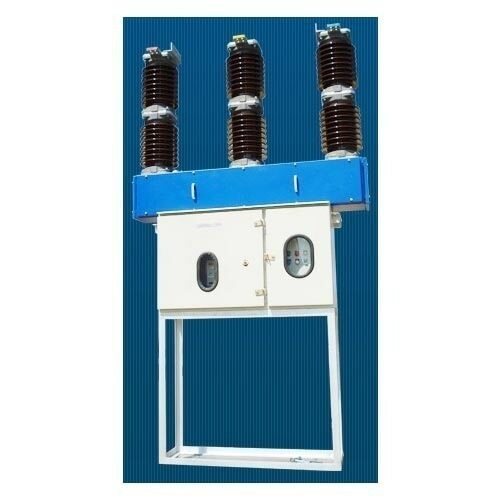 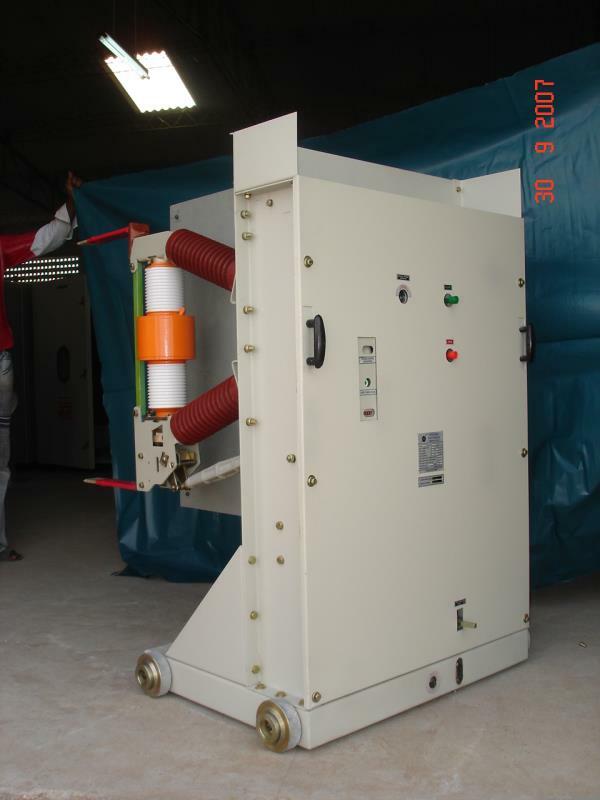 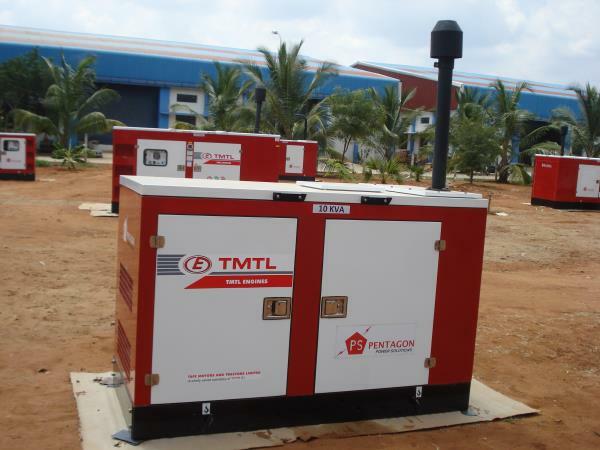 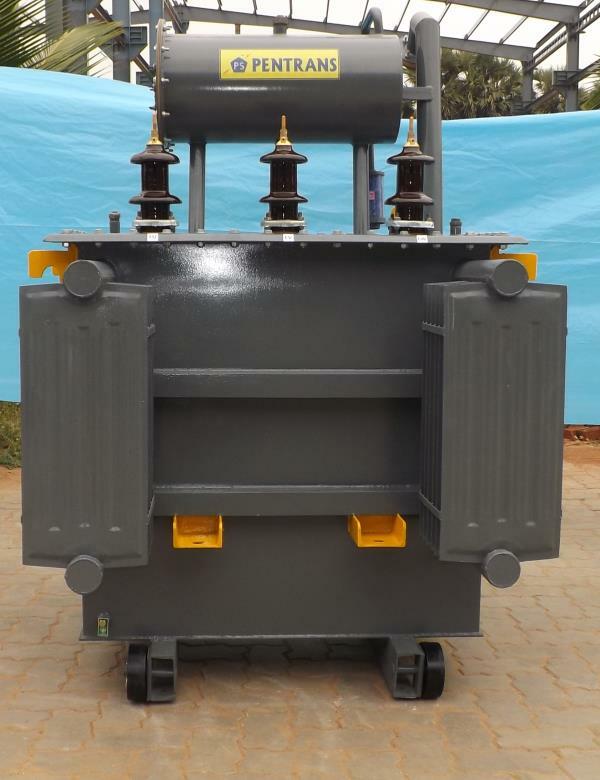 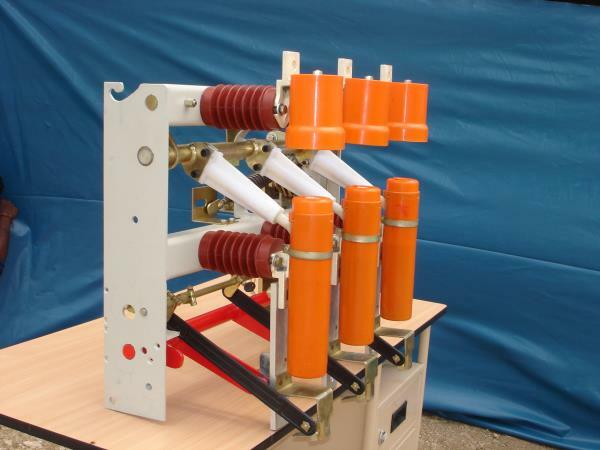 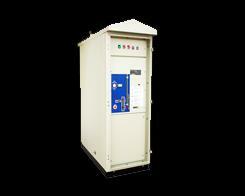 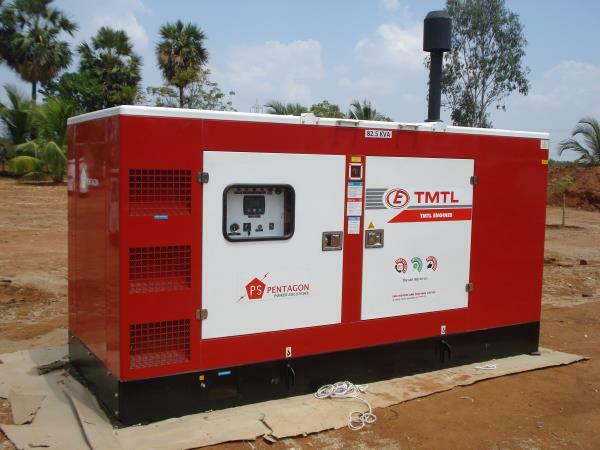 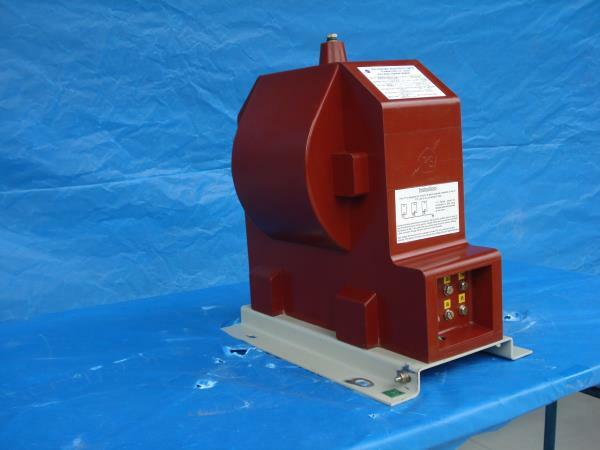 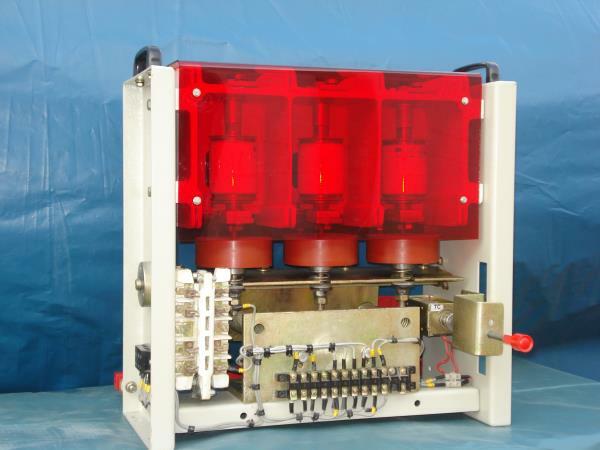 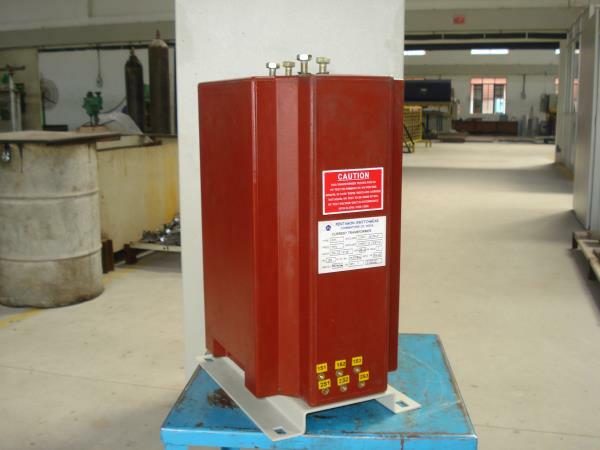 Pentagon Switchgear Private Limited offers quality and reliable products to the Utilities and various Industries. 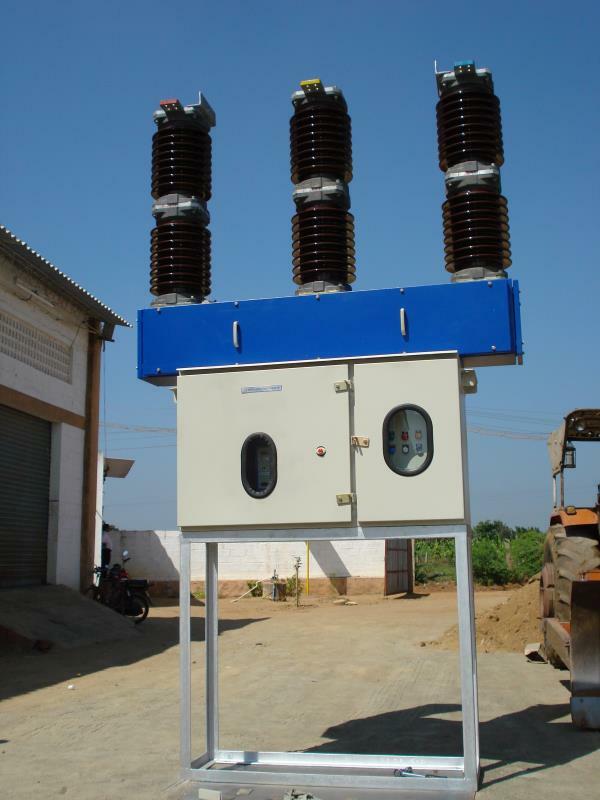 We endeavor for excellence in the Electrical Industry through stringent quality measures, latest technology and effective processes. 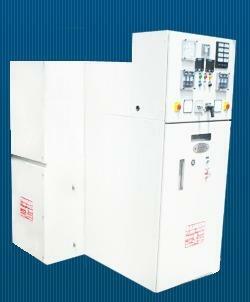 Our vision is to become leading Switchgear Company, globally known for its capabilities to offer best designs and engineering solutions.